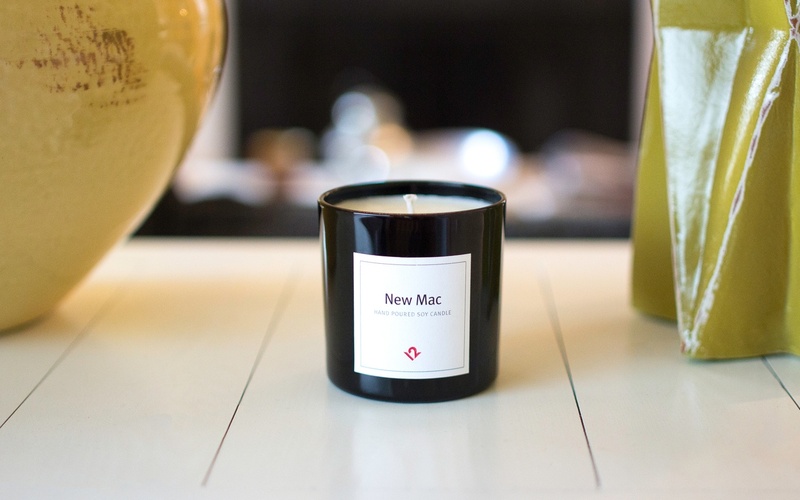 Twelve South has released a candle that smells like a freshly unboxed Mac. 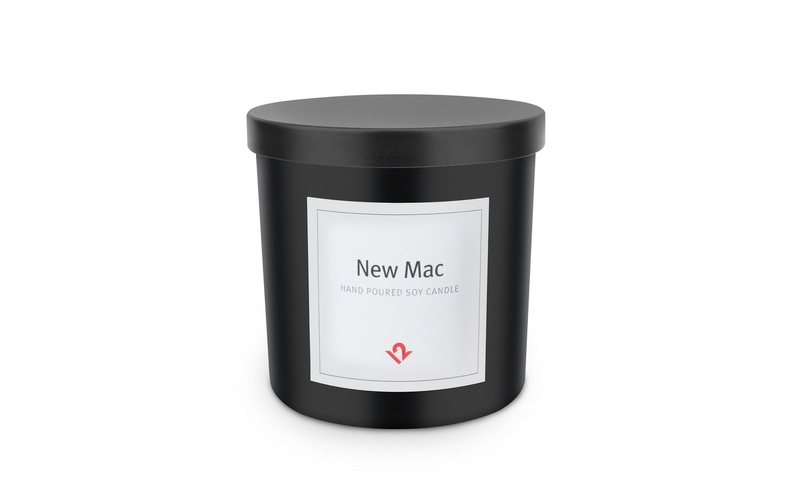 You can enjoy a hand-poured, 100 percent soy wax candle with scents of mint, peach, basil, lavender, mandarin, and sage. 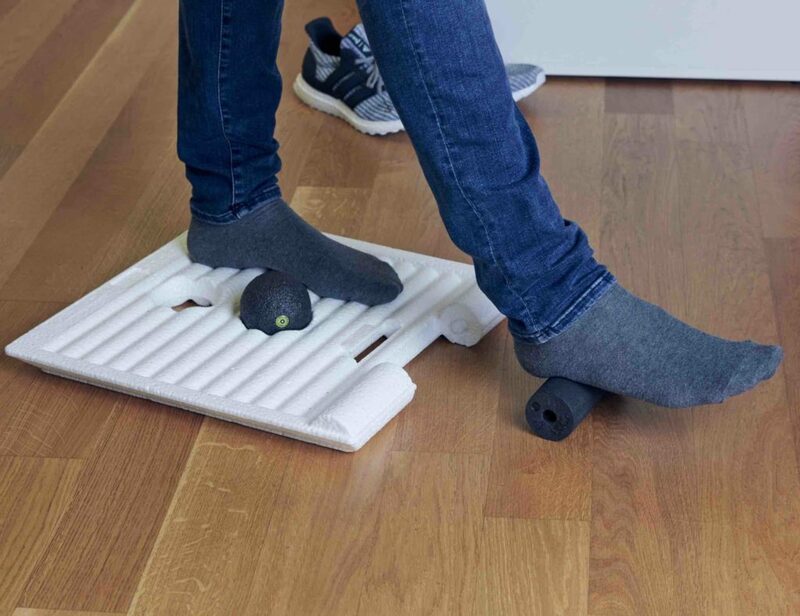 It comes with a burn time of 45-55 hours and is a unique product for your home or office. 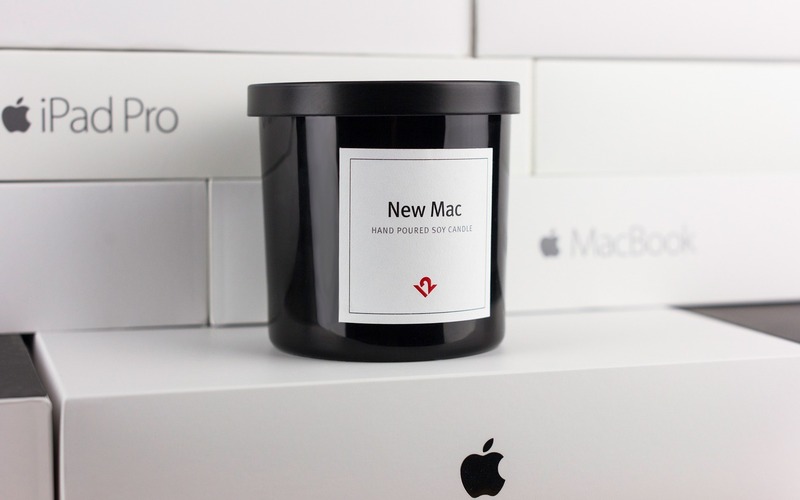 The design is pretty simple but what makes it one of a kind is the fact that it smells like a freshly unboxed Mac. The concept is unusual, and that’s exactly what makes a simple candle extraordinary. 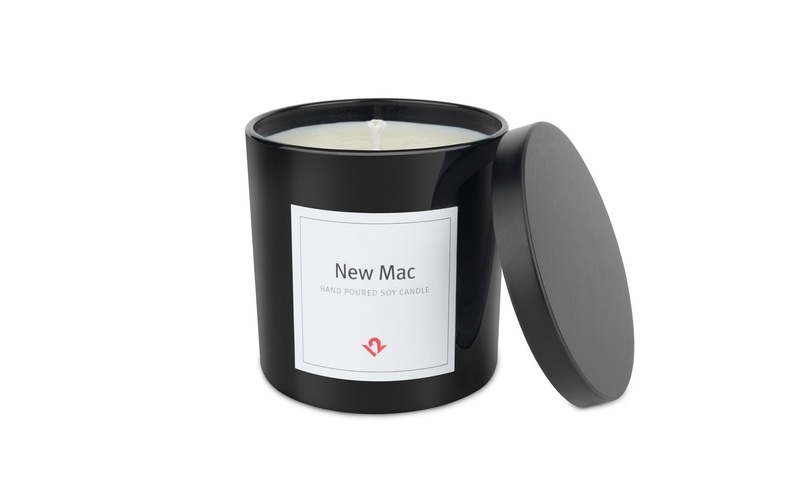 So, when are you going to give your home a Mac-smelling candle? 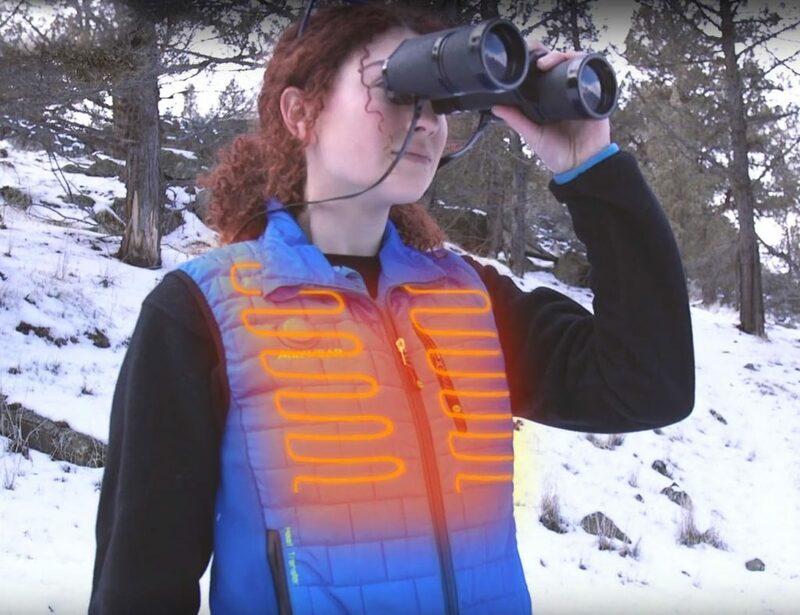 And where would you like to place yours? In the bedroom or kitchen or even in the washroom for that unique smell?